Steady is how LEAF sales have rolled most of the year, but now we see a rather sharp rise. Finally, after several months of a downward slide, sales of the Nissan LEAF show a sharp rise in December 2018 in the U.S.
With just 1,128 LEAFs sold in November and only 1,234 LEAF sold in October, sales of Nissan's flagship EV had been soft. That came to an end in December when sales shot up to a reasonably solid 1,667 units. It's a decent figure, but it's still well below expectations. However, if we look at year-over-year growth than it's an amazing accomplishment. In December 2017, Nissan sold just 102 LEAFs. So, last month's result was up by 1.534.3%. 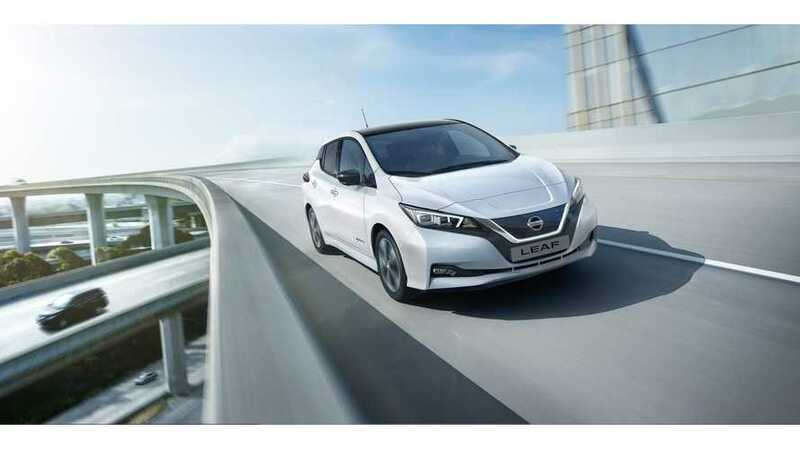 Looking at YTD figures for the LEAF we note that cumulative sales for all of 2018 stand at 14,715, which is a decent improvement the total of 11,230 sold in 2017. But still, that’s a disappointment if you consider that in the best of times (2014 ) LEAF sales hit upwards of 30,000 units in a single year.